 Alex had two long running cabaret shows in the late 90s with good reviews in New York–one at the Oak Room at the Algonquin which culminated in a second run at the Cafe Carlyle. His act is booked at many top clubs, corporate & charitable events, and private parties. He has recorded four albums, which have garnered critical raves & received two Grammy entry nominations. Please call 1-800-ITS-MUSIC or email us to book/order.